spreads lashes like a flower in the springtime, reveals impressive eyes with petal light feeling. 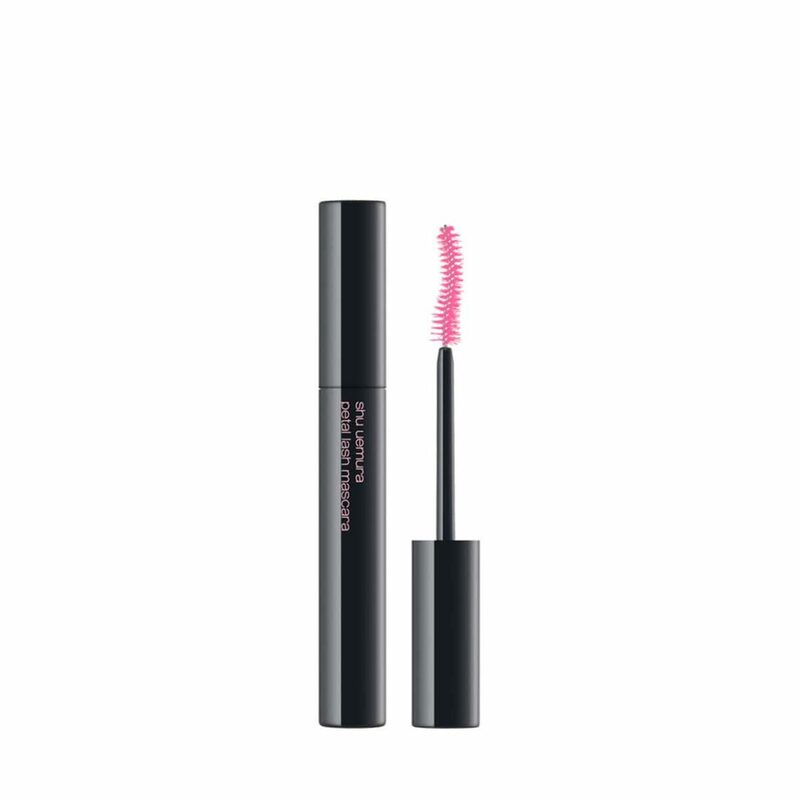 unique pink blossom applicator catches tiniest lashes and provides eye lining effect for full volume.formula is petal light for best curling and separation effect. allows smooth application with zero stiff lashes. includes light aroma for a sensorial experience.